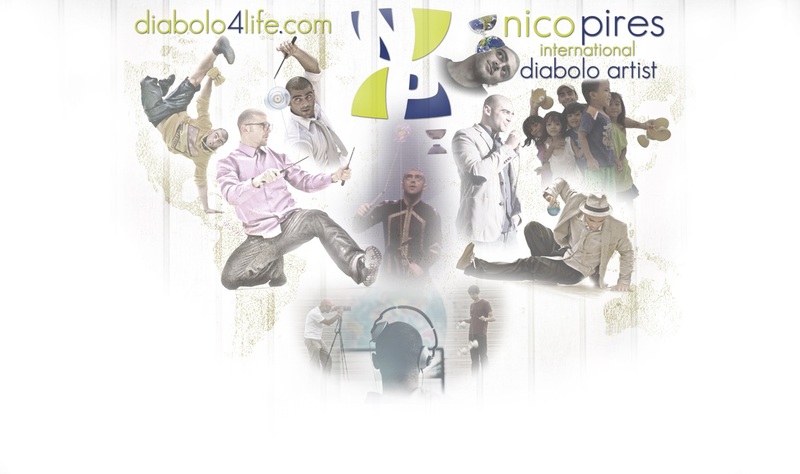 © Diabolo4Life - 2014 - Nico Pires - Tous droits réservés/All rights reserved. in Brooklyn, NYC, Sept. 2015. 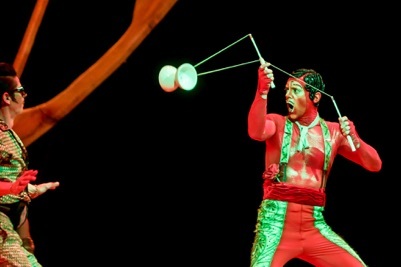 A juggling experience mixing diabolo, contact juggling and dynamic camera work. live performance mixing diabolo, video, dance, slam poetry. 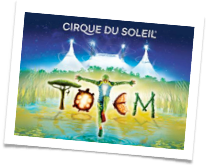 Start of Euopean Tour with Totem! Europe until end of 2019.
stand up comedy star Eric Antoine! Le Moulin Des Roches in Toulouse. Nico appears until the final of ‘‘France’s Got Talent’’, show on national French TV.